TFD » Blog » Posts tagged "yellow"
Summer is most definitely here. The sun is shining, the weather is hot and most people are celebrating; whether that is a summer wedding, college graduation, a milestone birthday party or even a sophisticated back garden event. 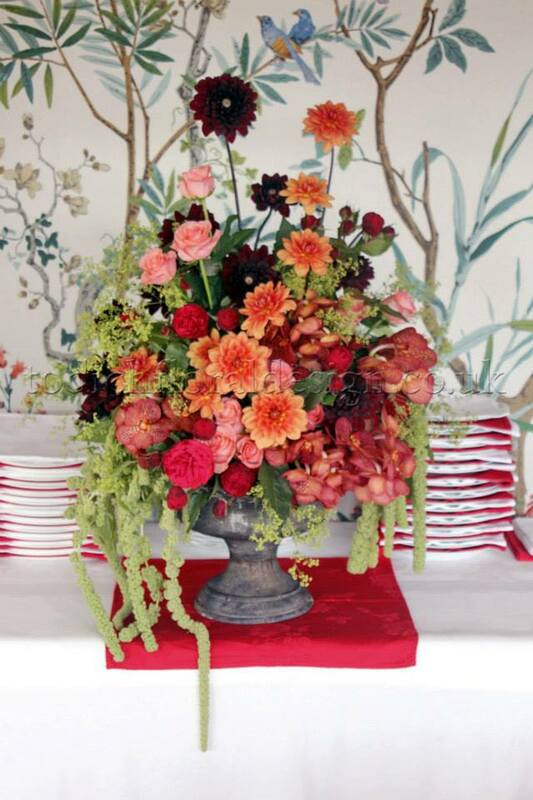 Event flowers can add the finishing touch to any celebrated event. A finishing touch which will draw gasps of amazement by using some of the best event florist from Todich Floral Design and their event flower designs. 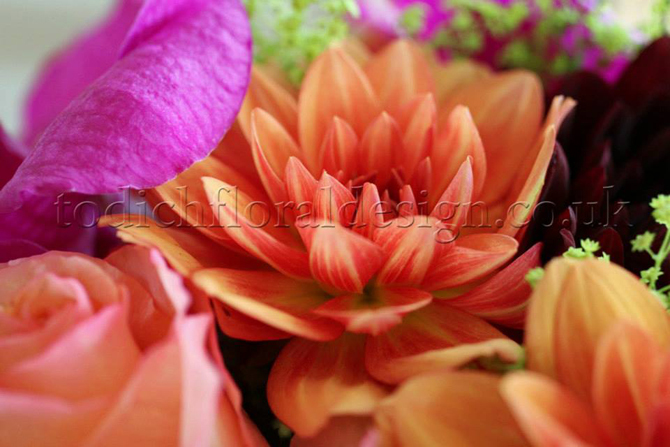 We at Todich Floral Design can plan your private events, with the best events flowers designed to balance and compliment your occasions. We can use the bold colours of summer, the aqua turquoises, oranges, fuchsia and yellows as part of your event floral design as accents, to make your event pop with character. Whilst at the same time ensuring that that your private event remains sophisticated and tasteful. Last year the most on trend colour scheme for any celebration that had event flowers and an event flower design came from the pastel pallet. Ivories, peaches, coral and mint green were the go to colour of choice, when designing an event, especially for weddings. 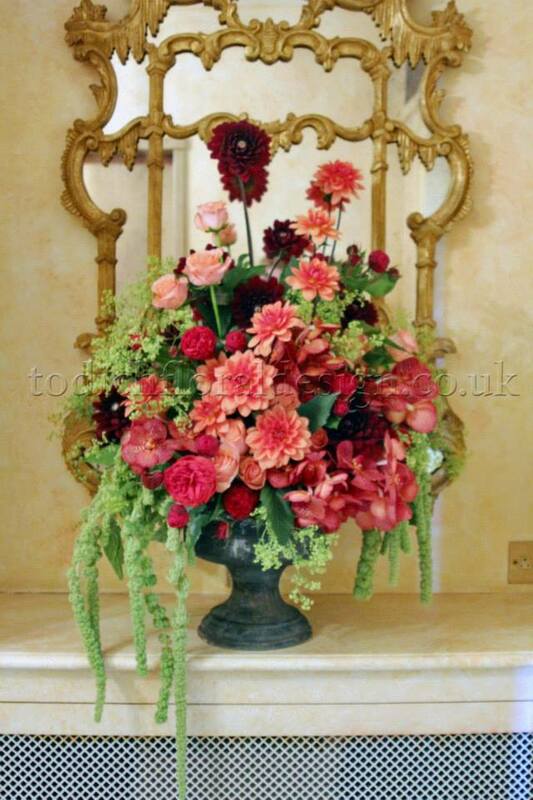 At Todich Floral Design and our event florist in London, we understand that trends change. The year 2014 is about being bold. The fuchsias, aqua turquoise, yellows and oranges are the counterparts to last year. 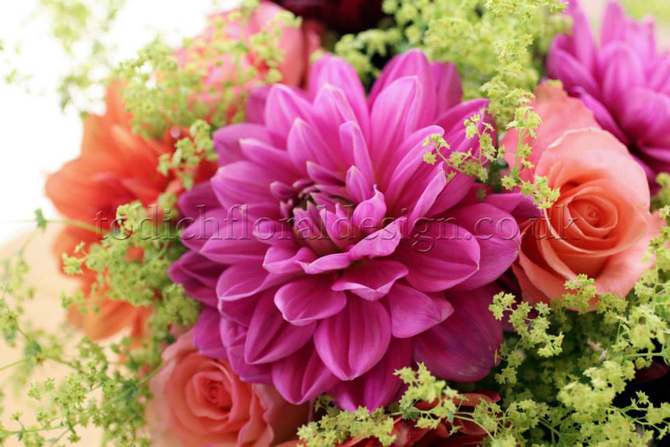 The vibrant colours of summer are here and the best event florists know how to incorporate that into your special day. So don’t be scared, experiment and enjoy. If in doubt, we have some of the best event florist in London, whom has the ability to plan and design your private event within 48 hours if need be. Yes, we are that good! 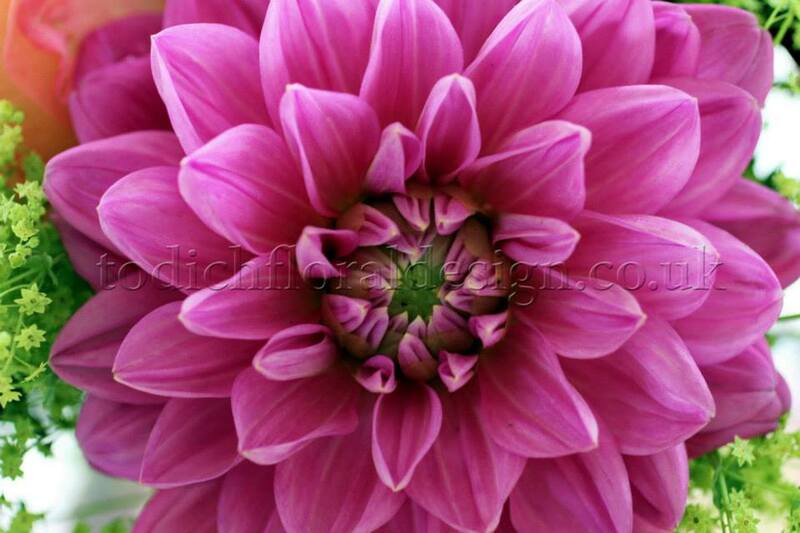 PINKS- are very versatile. the use of the bold and beautiful pinks ;like fuchsia, magenta and hot pink gives new meaning to the idea of a ‘blushing bride’. Pink can be bold or soft. The very colour implies good luck and romance. Pink is not only dreamy but sophisticated. AQUA TURQUOISE- its versatility means that it can add a touch of glamour. Turquoise is a colour that evokes ideas of the Caribbean. The soothing calm of the aqua turquoise water screams relaxation. The cheerfulness of the colour just screams picks me! Not to mention that turquoise is a colour rich in history, once the favoured colour of ancient civilisations such as a Mesoamerica. ORANGE- as a colour is vibrant and bright. 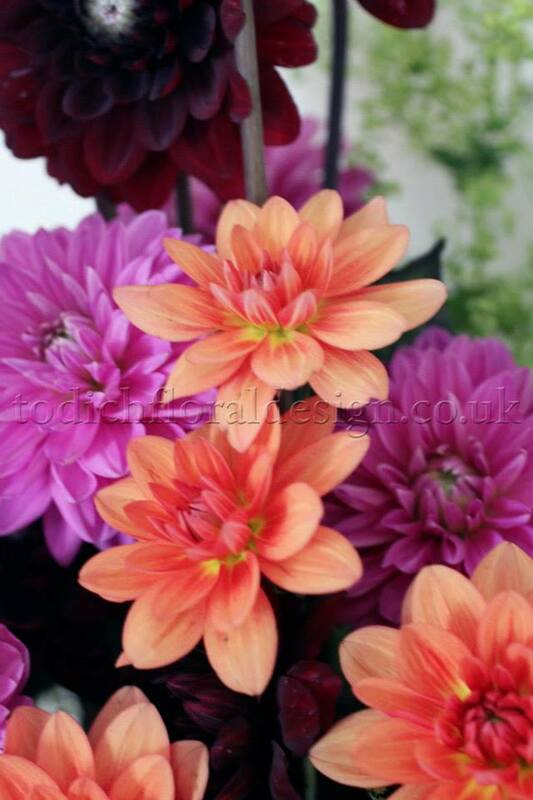 The idea of event flowers in this colour conveys passion, desire and enthusiasm. It conveys the fascination you have with your lived one. 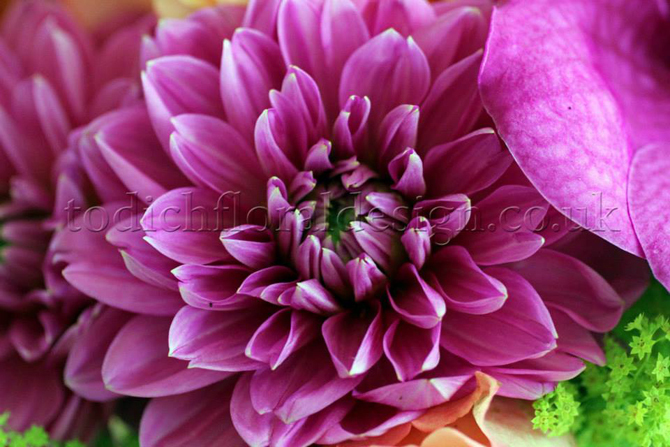 This colour is ideal as a rose because it acts a symbol for the bridge between friendship and love. 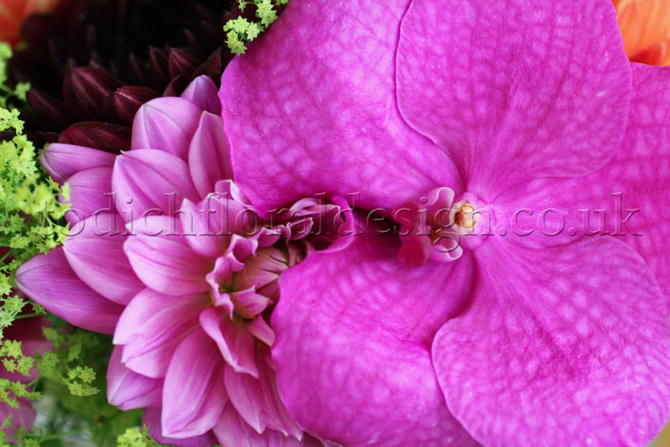 They would also make great flowers as a gift to express how proud you are of your loved one. YELLOW-is the classic symbol of cheerfulness. It is bright, bold and optimistic. It is a great compliment to lime. As a colour and part of an even floral design, this will lift spirits, expresses good cheer, along with a general wish for well being. As a top LondonUK florist, who supports the local suppliers, by getting our private event flowers from new Covent Garden flower market, we know how demanding planning any event can be. Thus it is no coincidence that the popularity of bold colours this year is used for their soothing, calm and bright characteristics. 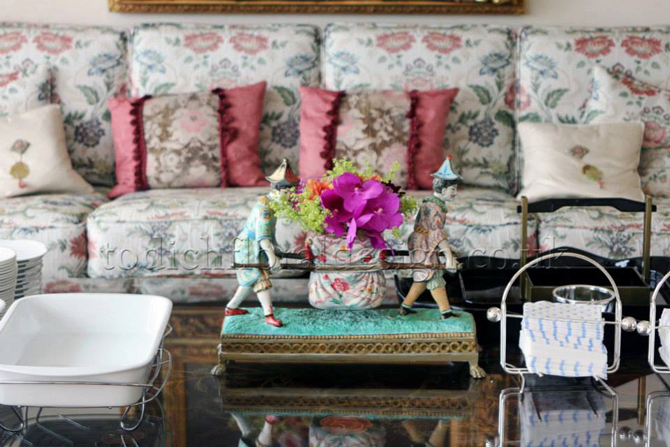 Floral designs are not there to detract from the occasion but to enhance it. 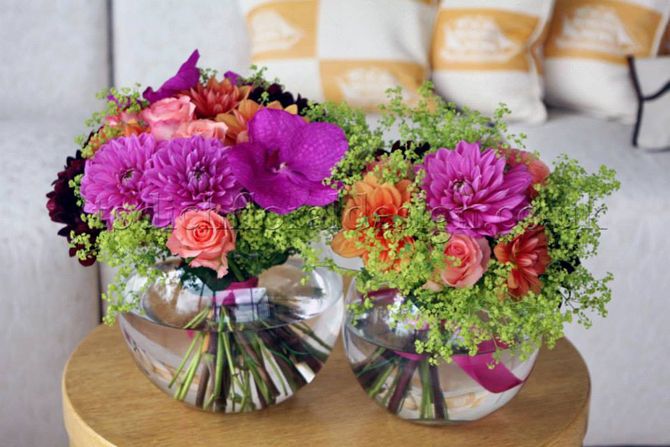 Event flowers are used not only to create the best atmosphere possible, but also to brighten up a room. They are there to capture the romance of the mood, if it’s in the case of a wedding. Or they are used to celebrate and convey the joy and happiness that individuals are feeling. 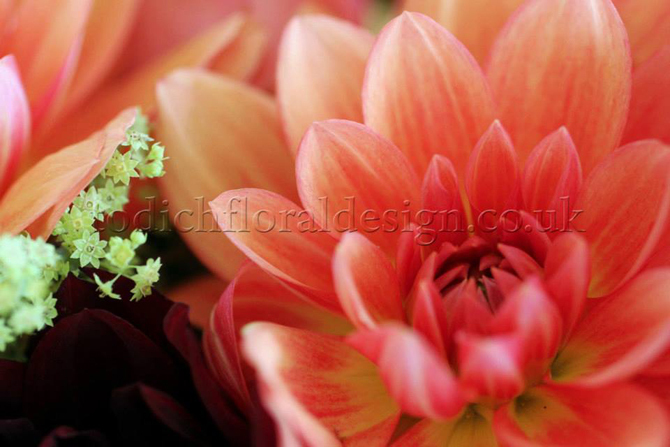 Therefore contact us at Todich Floral Design and our event florist in London, can advice and help you in the planning of your event. If you are looking to move away from the traditional colours of ivories, creams, as well as the pastel of last year, we can help you. Let us, with our knowledgeable event florists; take the stress away from you, in trying to establish how to use the bold colours of this year into your event. The following are some simple tips to help you on your way. Bridal bouquet– roses come in all colours, therefore why not have combinations of cream and aqua turquoise event flower roses surrounded by green foliage, as your bouquet. Set against the white of the wedding dress, will bring brightness, whilst highlighting the beauty of the colours in the bouquet. Table centre pieces– as the aqua turquoise colour is very bold, use it as the main attraction on the table. The event floral design that includes the turquoise colour makes the design into dramatic centre piece. While everything else on the table remain neutral and clean. The table is not over powered by the colour. Table runners– using table runners in a bold colour of choice breaks up the monotony of having a base colour dominate the table. The table runners will add character, and interest. Chairs– are some times forgotten in an event setting. Incorporate them into your event by adding touches of roses with the colour scheme of your choice, attached to the top corner of a chair, no bigger than a corsage, becomes a subtle way to add colour into your event, without going over board with the decorations.